Question: Is Facebook a country? It sounds silly, but when you think about it, it does have many attributes in common with nation states. For starters, it’s got a population that’s bigger than that of India, and its 2016 revenue wasn’t too far from Estonia’s GDP. It also has a ‘national ethos’. If America’s philosophy is capitalism, Cuba’s is communism, and Sweden’s is social democracy, Facebook’s is ‘togetherness’, as corny as that may sound. Given all of the above, is it really any surprise that Denmark is considering appointing a ‘big tech ambassador’ whose job is to establish and manage the country’s relationship with the world’s most powerful tech companies? Denmark’s “digital ambassador” is a first. No country has ever created such a role. Their job will be to liase with the likes of Google, Twitter, Facebook. 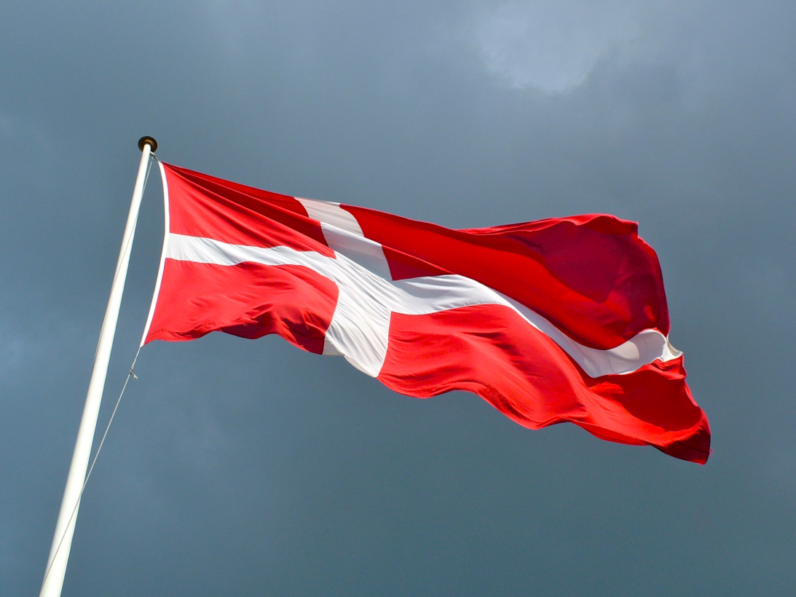 Given the fraught relationship many European countries have with American big-tech – especially on issues of taxation, privacy, and national security – Denmark’s decision to extend an olive branch seems sensible. Denmark is currently looking for the best candidate for the job. It’s also finalizing the details of how it’ll work, although Samuelsen said that the candidate will work with Denmark’s international network of embassies and consulates.